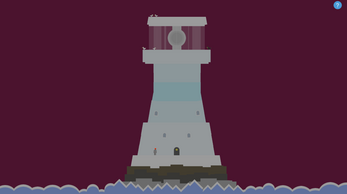 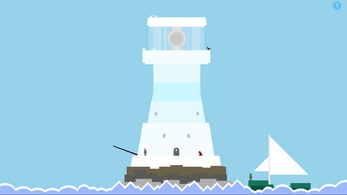 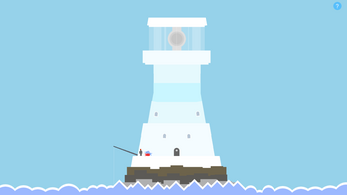 A small story game about a lighthouse keeper, of sorts. 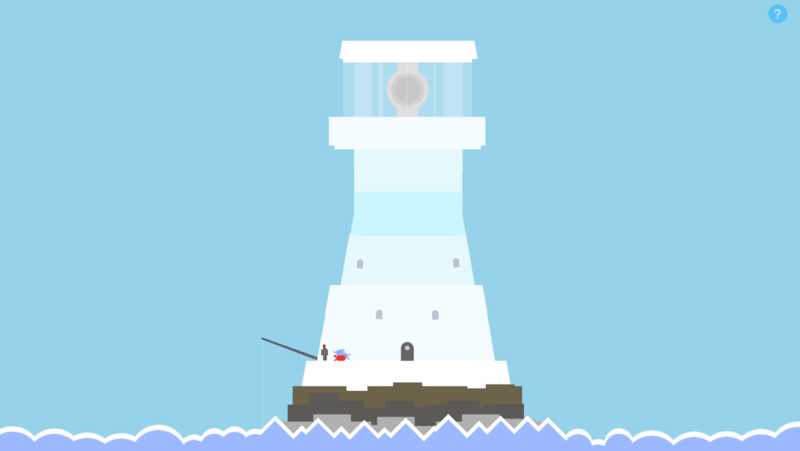 Made in 48 hours for Ludum Dare 38, theme 'A Small World'. 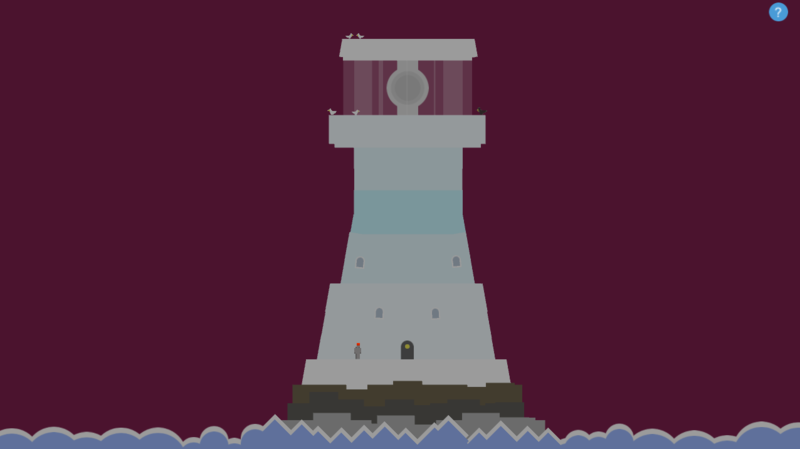 Use movement keys to go left and right, Up / E / Space to interact when prompts appear.